My name is Randy Hillman. 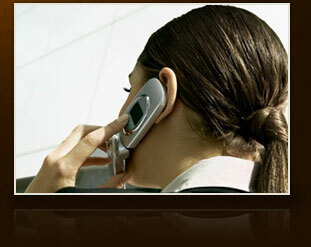 I am a lawyer with more than 30 years of experience providing comprehensive legal services. I am committed to providing personal attention in a wide range of practice areas, including bankruptcy, family law, criminal law and more. Call 407-695-0874 or complete the e-mail form below to schedule a free consultation. Attorney serving Winter Springs, Kissimmee, Orlando, Oviedo, Winter Park, Lake Mary, Sanford, St. Cloud, Longwood, Casselberry, Davenport, Orange County, Osceola County, Seminole County and Volusia County, Central Florida.